We always stands behind our products, all the manufacturing defect will be covrered in 2 Years period. 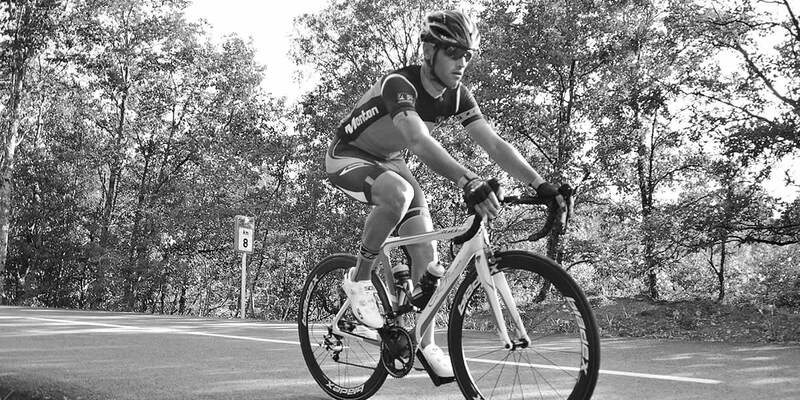 – BladeX guarantee the wheel sets purchased from us to be free from manufacturing defects for a period of 24 months since the day you ordered. – Within 3 months after the shipment, BladeX is responsible for any quality issue occurs, and we offer free replacement of necessary components and free shipping costs. This warranty doesn’t affect products which were incorrectly installed and/or adjusted in line with the respective BladeX technical installation manual. The BladeX installation manuals are available online at http://i1k.70d.myftpupload.com/wheel-care-manual/. This warranty won’t affect damage to the merchandise caused by a crash, impact damage, abuse with the product, non-compliance with manufacturers specifications of usage or another circumstances in which the product may be subjected to forces or loads beyond its design. This warranty will not apply when the product may be modified. This warranty will not apply once the serial number or production code continues to be deliberately altered, defaced or removed. This warranty will not apply to normal deterioration. Wear and tear parts are at the mercy of damage because of normal use, failure to service as outlined by BladeX recommendations and/or riding or installation in conditions or applications apart from recommended. This warranty shall not cover damages caused by the use of areas of different manufacturers. This warranty shall not cover damages caused using parts that are not compatible, suitable and/or authorized by BladeX. This warranty shall not cover damages due to commercial (rental) use. BladeX reserves the ability to confiscate product deemed unsafe by our warranty department. BladeX offers crash replacement for wheel parts, including rims and other wheel components if you damage your wheel in a crash. All the needed parts for repairing will be offered with 30% discount. The images or video should be provided for us to evaluate the damaged wheel’s condition. The image of the serial number should be provided. The postage cost should be paid by the customer on any replacement items ($69USD for a wheelset, $50USD for a rim, around $20 for a hub). The custom tax and duties on the crash replacement items should be paid by customer. BladeX will pay the postage and custom tax and duties on damaged items returned to us. 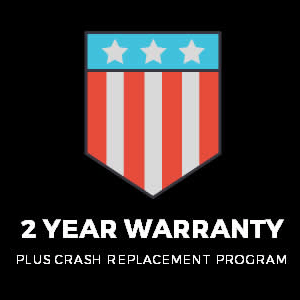 The crash replacement program covers the product for 3 years from the date you receive the package.